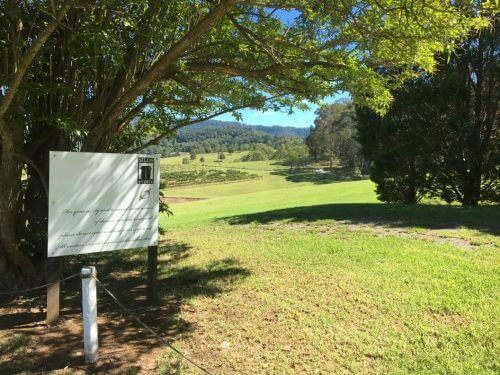 Silos Estate is located on Princes Highway just a few minutes away from the village of Berry. The estate dates back to 1870, originally a dairy farm now it is a working vineyard. 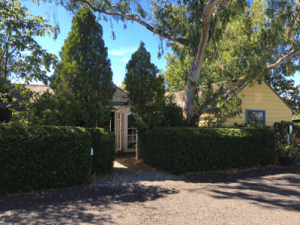 The Tasting Rooms are the original dairy shed, having had extensive renovations and upgrades since in recent times, some of which East Coast Fire & Safety have been a part of. 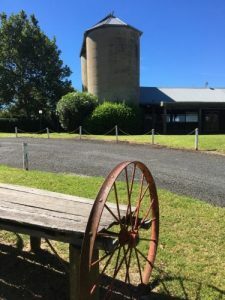 Surrounded by 12 acres of vineyard and 360 degrees of picture perfect views , the Silos Estate is an idyllic place to go and relax. 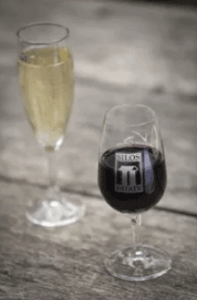 Whether you go for a tour of the winery, spend a night in one of the cottages or enjoy a meal at the award winning restaurant, you would never want to leave. So where do East Coast Fire & Safety come in….? The National Code of Construction dictates that all commercial buildings must be fitted with emergency evacuation lights which are used to illuminate exits and escape routes during emergencies. 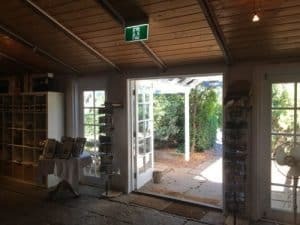 Recently East Coast Fire & Safety were asked to design and install a new emergency lighting system in the Tasting Rooms. A ceiling mounted Blade Exit Light. Our team attended site and installed an AS2293-2005 and BCA E4.4 compliant emergency lighting system for the building. 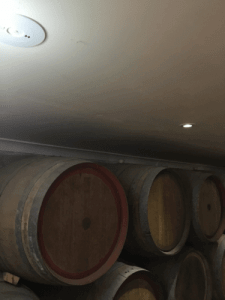 You can see by the above photos that the use of a “Blade” exit light works well with the aesthetic of the Tasting Room, and is great for any other boutique retail outlets. To see how we can help with your next project please visit contact us.